Yemi Rush is making sure that his name is known this year! One of the fastest rising acts in the Nigerian music scene in the UK, singer Yemi Rush has debuted his brand new single ‘Your Man’. ‘Your Man’ comes shortly after Yemi dropped his highly rated tune ‘Kill Me’ featuring label mate, rapper Kida Kudz, which got support from the likes of BBC Radio 1Xtra. The UNG camp are coming stronger than ever this year and are raising the bar for up and coming Afrobeat artists in the UK scene with their back to back releases. Expect a video to ‘Your Man’ to follow shortly. 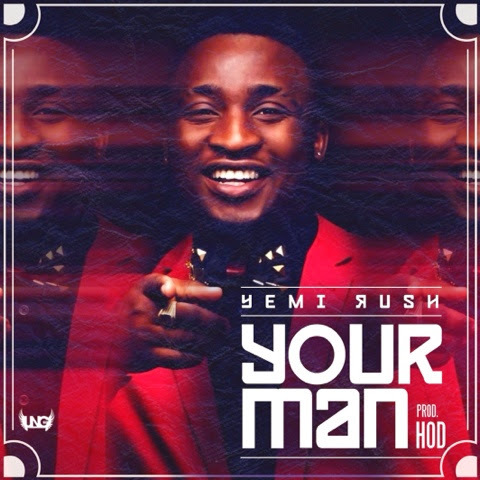 Produced by HOD - ‘Your Man’ is now available to buy on iTunes, check it out below.